The power drill is the probably the best tool you can have in your house. All homes and office buildings need love and care. The drilling machine is the ideal partner for your quarterly home or office maintenance. The fundamental function of the drill machine is to make holes in things. 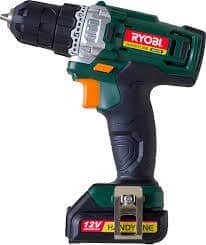 No maintenance or household project is complete without the use of a good drill. Many Do-It-Yourself fans are out purchasing expensive drilling machines without knowing how to operate them. The thing to remember is that the drill machine is like a screwdriver on steroids. To this end, it is crucial that you understand how to use a drilling machine safely and correctly. It is very easy to manhandle the power tool and injure yourself in the process. Accidents due to flying shards of metals, broken pieces of material, and electric discharges can be fatal. What do you need first? It is imperative to have everything ready before you start working on a home improvement project. Use eye protection (tough safety goggles) and a safety jacket in case loose particles fly towards your exposed skin. A basic tool kit and drilling project needs to have a drilling machine, drill bit, nuts, bolts, nails, hammer, tester, and spanner. Half the battle is won when you select the correct drill bit. If you’re working on your knees it may be worth getting a cushion or pillow to lean on, depending how big your drill is as the vibrations onto hard floor can damage your knees. How to use the drill machine? Fit the drill bit firmly into the chuck of the drilling machine. The chuck holds the drill bit in place as the bit spins to create a hole in the material. If you wish to remove the drill bit, you should first switch off the machine. Once done, release the chuck gently to displace the drill bit and insert another one. Depending upon the brand of the drilling machine being used, you might have to release the chuck clamp manually or use a chuck key located in a section in the handle or at the top of the drill machine. If you are planning to drill different materials or things together, ensure you have clamped them all firmly in place. Do not use your hands to hold them together since you could lose control of the drill machine and injure yourself. Drill a small hole to check if the bit size and dimension needed are correct. Also called a ‘pilot hole,’ this will help make any required changes in drill bit sizes beforehand. Once decided, grip the drilling machine firmly with both hands. Use steady, unwavering pressure and push into the material being drilled till you get a hole of the depth and diameter that you want. In case you need more speed, you can adjust the torque of the drill machine from the clutch according to the series present on your model of the drill machine. If you require more penetration of the material, you should increase the torque. Change the drill bits as required to complete the given task. There are several things to take care of while using the drilling machine. Since it is a power tool, it requires regular use and maintenance. Regularly cleaning the drill machine after use will help increase the longevity of the device. Clean the drill bits and oil them as required to maintain their shelf life and keep them ready for the next use. Drill cables should be cleaned with a dry cloth, and any loose material scraps and shrapnel should be thoroughly cleaned from the body and wiring of the drilling machine. 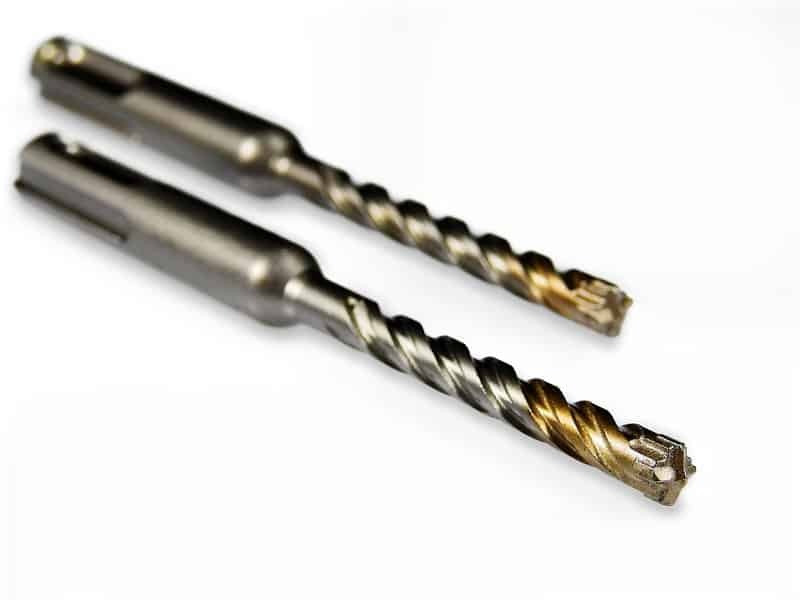 In case you are using the drilling machine for long periods of time, avoid overheating the drill bit with constant use and speed. Let the drill bit cool down before reuse since prevention can stop the bit from heating and breaking off. Drilling glass, ceramic, or stone requires giving the drill bit a steady supply of water to cool it down for reuse.